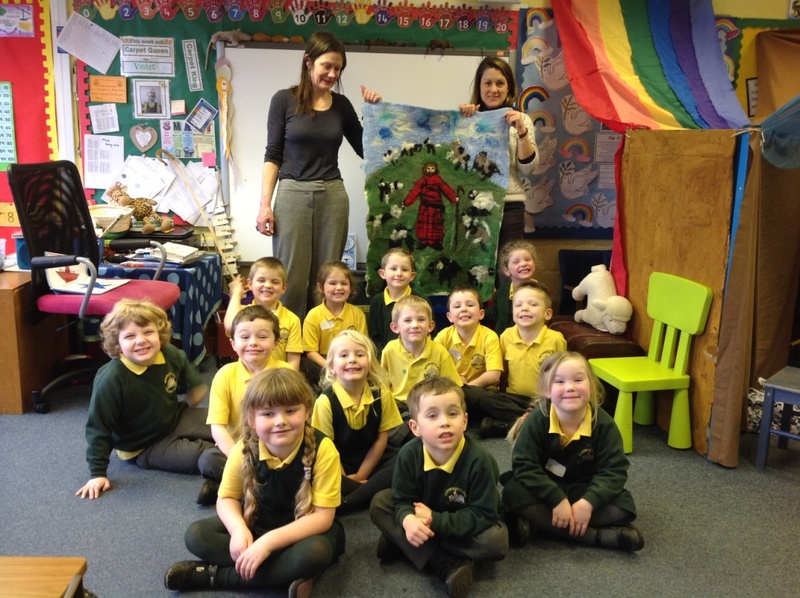 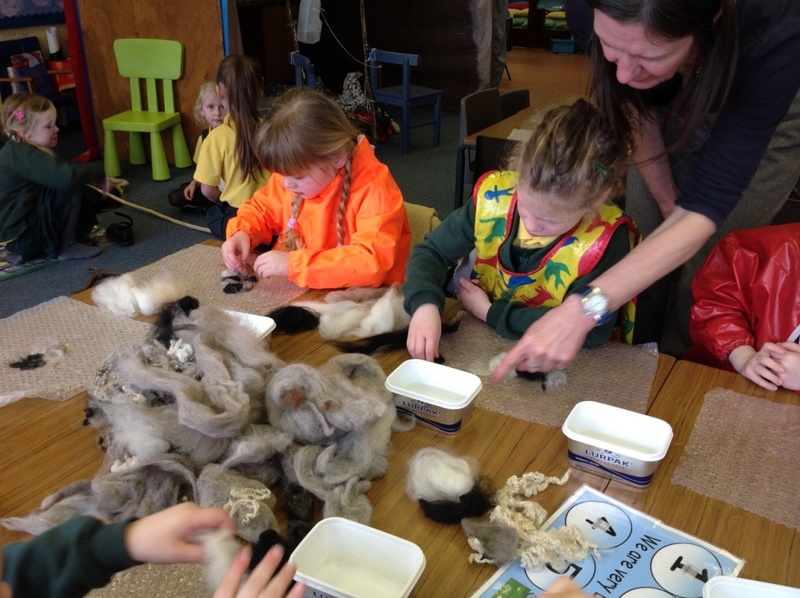 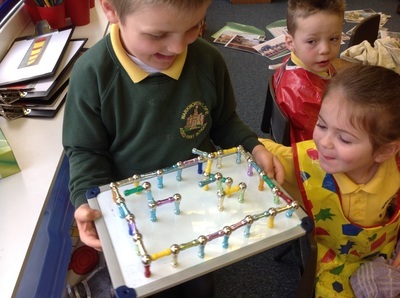 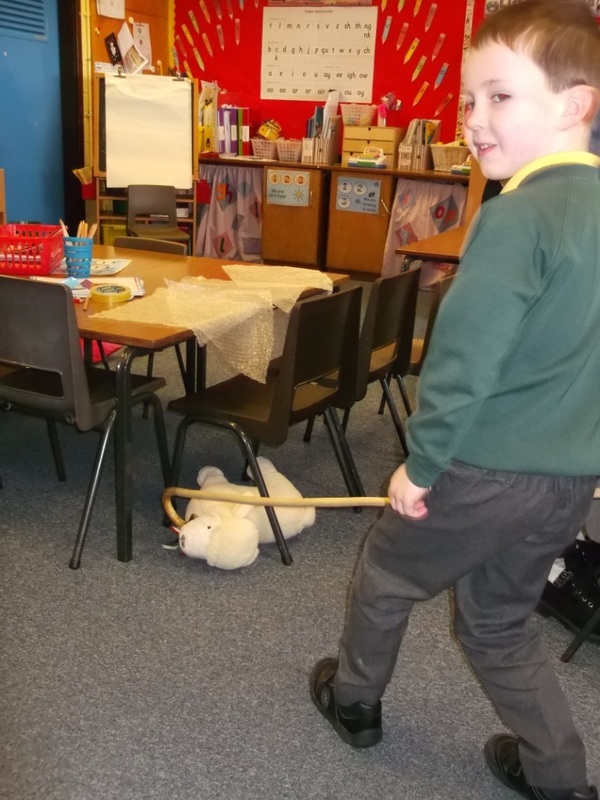 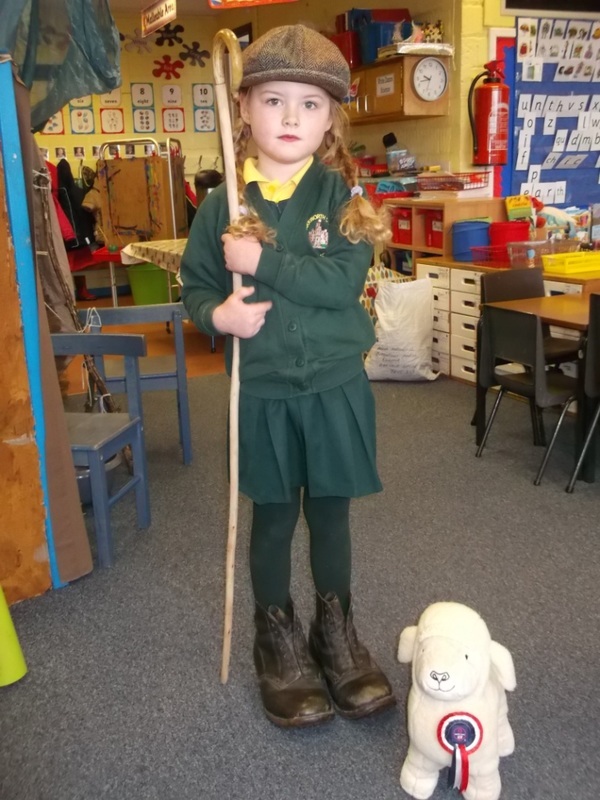 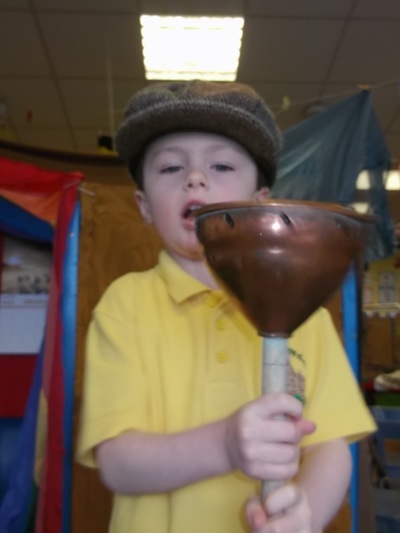 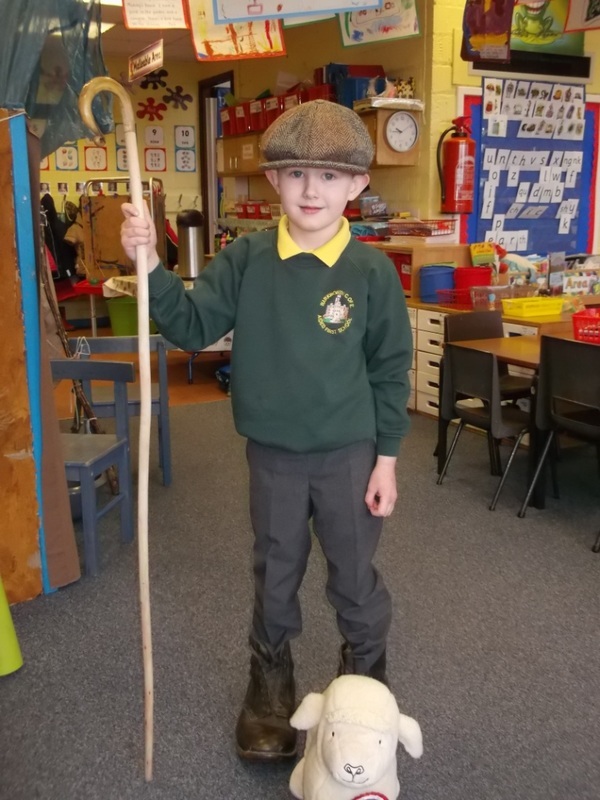 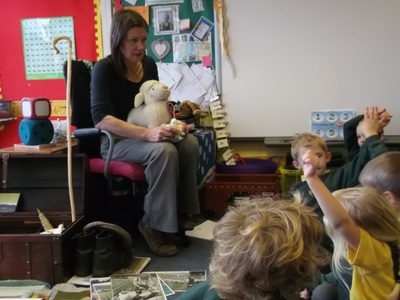 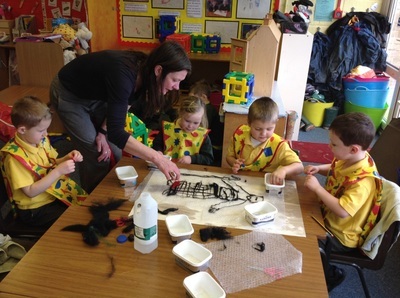 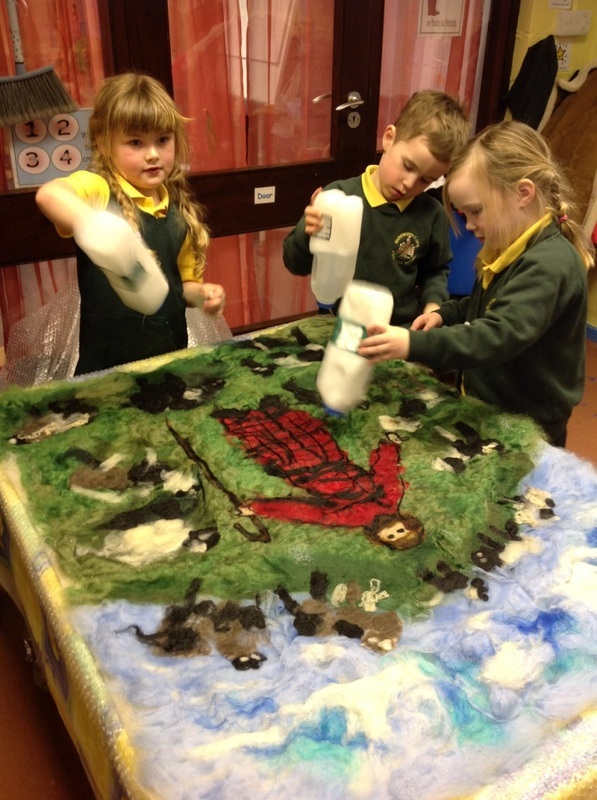 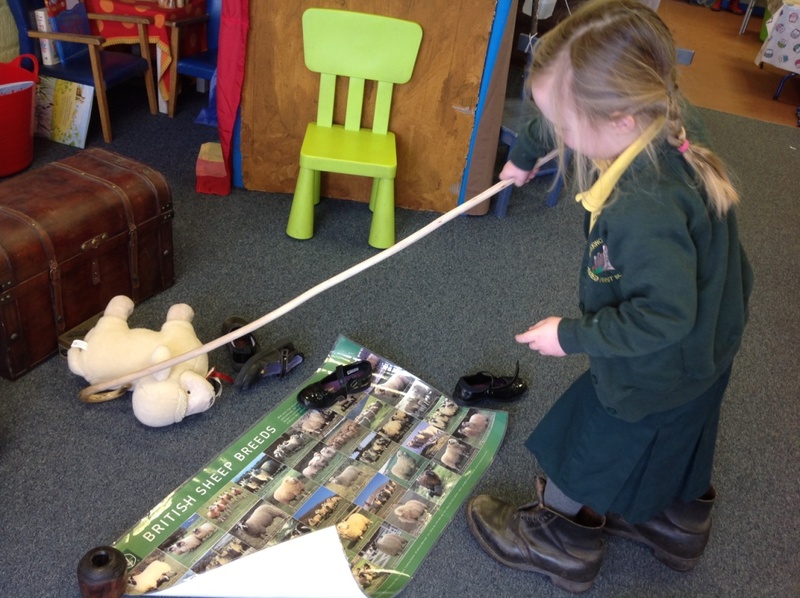 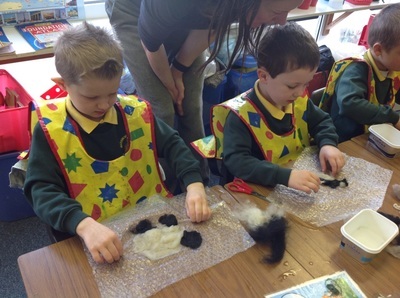 Sheep Tales has been busy working alongside schools to provide workshops and cross-curriculum activities. Suggested teaching activities, linked to the relevant curriculum. The kist is available on loan to your school for a specified period of time.